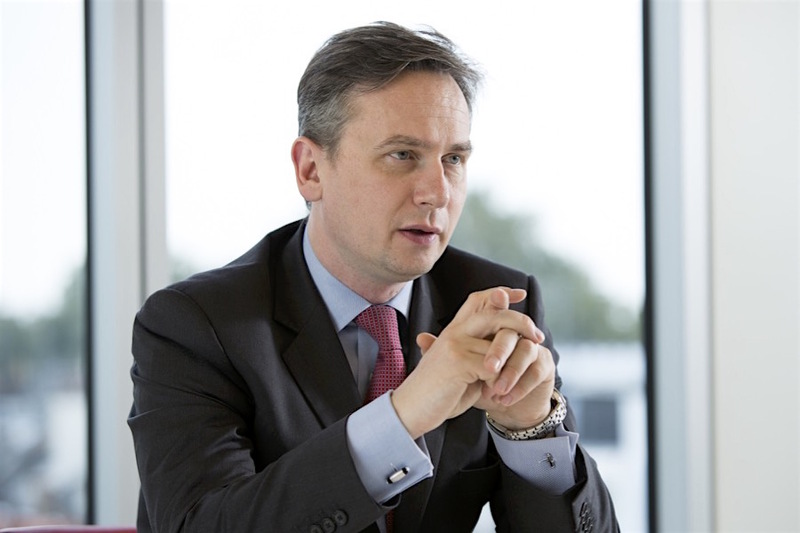 LONDON, Oct 29 (Reuters) – Mining companies must forge new ties with partners from customers to governments as they pursue innovation and compete for talent with technology giants, Rio Tinto's chief executive said in a speech to be delivered on Tuesday. The mining industry has recovered from the deep commodity crash of 2015-16, but faces headwinds from U.S.-China trade tensions, which have dented the copper price, and is struggling to win investor trust. In a copy of a speech to be delivered at a conference in Melbourne on Tuesday, CEO Jean-Sebastien Jacques said pushing the industry forward calls for "a brand-new spirit of partnership". "New forms of partnering won't be just about governments, society and communities. It will also be about partnerships with customers, suppliers and even, competitors," he will say. He flagged in the speech Rio's ties with Apple – with which, together with Alcoa, it announced a partnership to make emissions-free aluminium in May – as "an example of competitors working together to advance the future". Partnerships could also help companies secure breakthroughs such as self-steering ships to transport materials, Jacques said, adding the technology may not be far off. Rio Tinto is already using massive driverless trains to transport iron ore in the Pilbara region of Australia, which it says can deliver efficiencies as well as improving safety. The project has however been years in the making and suffered delays. Jacques said mining had an image problem as "one of the least trusted on the planet". As digitalisation takes hold, it needs to compete with technology giants, as well as other miners, to win talent. Investor trust was eroded during the commodity boom years when miners overspent on projects that may never deliver shareholder returns. Institutional investors, which focus on environmental, social and governance issues, have also been made cautious by the exposure of miners to fossil fuel and by corruption allegations. Rio Tinto has previously pushed the idea that partnerships can enhance rather than dilute value and could help to fend off a rising tide of resource nationalism as some governments seek a bigger share of profits from mining. "If a community or government wants a bigger share of the pie, they may need to be willing to take on more of the risk," Jacques said, according to the copy of the speech.